Just started rehearsing with a new band line up. We’re going to give it a trial run this coming Wednesday night at ZEBULON. 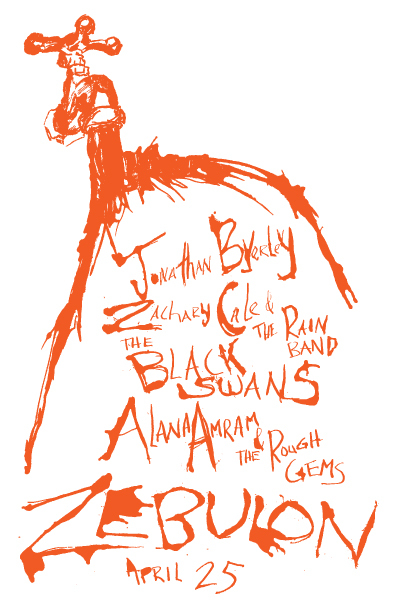 We’ll be sharing the stage with some good friends: Jonathan Byerley, The Black Swans and Alana Amram & The Rough Gems. It’s a free show and starts at 8:30pm. Hope to see you!